We’ve been loving Tom Daley’s six pack videos that he’s been posting of late. Not only have we enjoyed watching them (swoon! ), we’ve also actually tried out the routines. And guess what? They’re not too bad at all, though we must admit our bods still look no where near as good as Tom’s – YET! Well, good news folks, now another of our favourite athletes is coaxing us into getting fit. Of sorts! 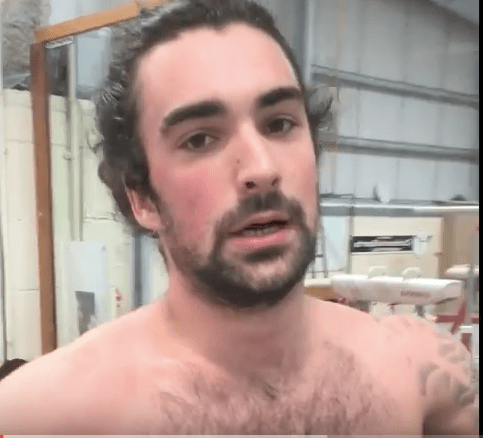 In his latest YouTube post, gymnast Louis Smith has challenged his fans to a press up competition after a young fan called Sam asked him about how many he could knock out in a minute. In the clip, Louis, stripped deliciously to the waist, hits the floor and impressively manages 75 – YES 75!!! – manly press ups in 60 seconds. Then, after his punishing marathon, the beefy fella challenged us – his fans – to see how many push ups we can do and to post our own clips on his Facebook page! Er, we tried, but after a couple, gave up! 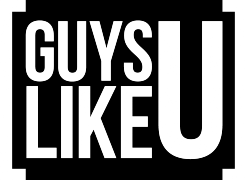 So no video available from GuysLikeU, we’re afraid! But let us know how you guys fair, though we would suggest that you be cautious and maybe ask a doctor before you do it! On another note, in the clip, Louis introduces to us to a pal who films him him doing the challenge. And he’s gorge! So if anyone knows who he is, let us know! Next ArticleAre you offended by Olly Murs admitting to being 20% gay? Writer Nick Smith hits back at Tom Daley’s online trolls!